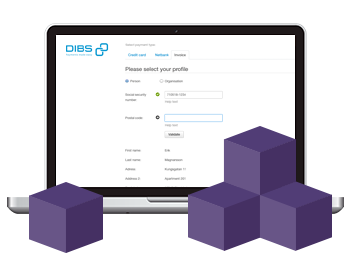 If you are using a CMS, DIBS has some standardized webshop modules, that can be implemented in your favorite CMS (Content Management System). If you want to use the webshop module supplied by DIBS, you have to make sure that the module is compatible with the CMS version. Read about the shop modules below. See the documentation and download the module here.